This is white chocolate as it should be, light and milky. The secret is beautiful ingredients and balance. 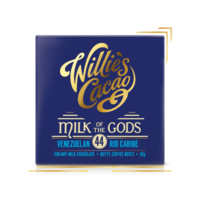 Natural Venezuelan cacao butter, sugar cane from Guadeloupe and British milk, all in perfect harmony. 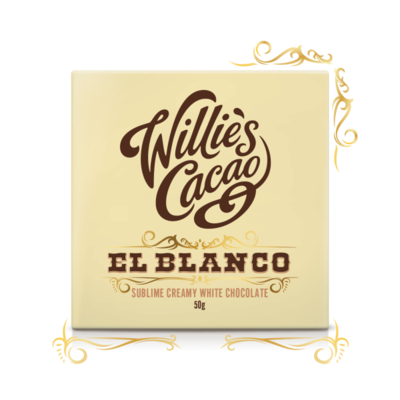 Willie had to make El Blanco because some of his favourite desserts rely on white chocolate and it is wondrous for decorating cakes, but take a small bite and as it melts you will soon realise that cooking aside, this is one heavenly square of chocolate. 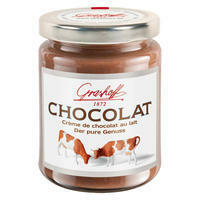 Ingredients: Cacao butter, milk powder, raw cane sugar. Delectable single estate cacao, with soft caramel notes. 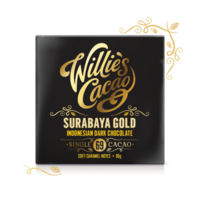 Delectable single estate cacao, with notes of raisins and plums. It took only one Willie's visit to the eastern tip of Cuba to fall in love with Baracoan beans. 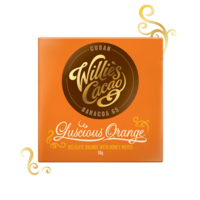 These exquisite beans have a delicate honey flavour that is simply born to be with orange. 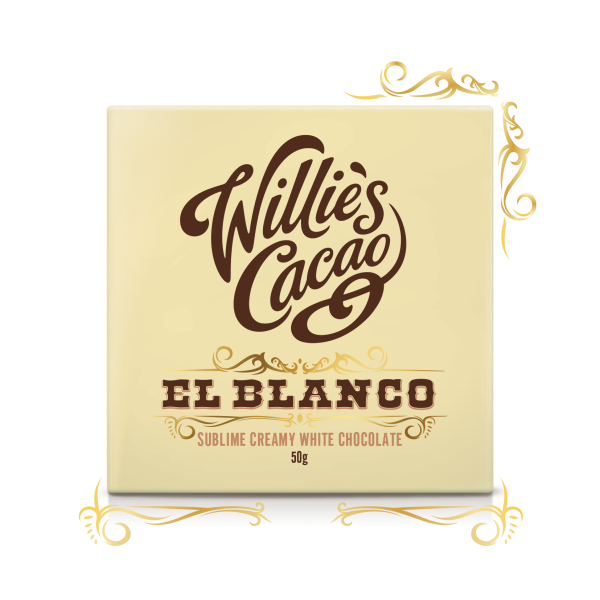 Had the Aztecs eaten milk chocolate, this is how Willie would like to imagine they would have created it. Willie remembers the first time he set eyes on Hacienda Las Trincheras with it's magical columned ruins. It only took one taste of it's Trinitario bean for me to succumb to it's rich, nutty smoothness. 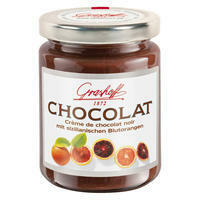 The premium dark chocolate spread with Sicilian blood orange .